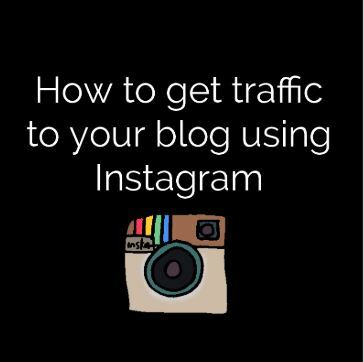 September 13, 2018 hubtechinfoLeave a Comment on How to bring traffic to my website from Instagram? 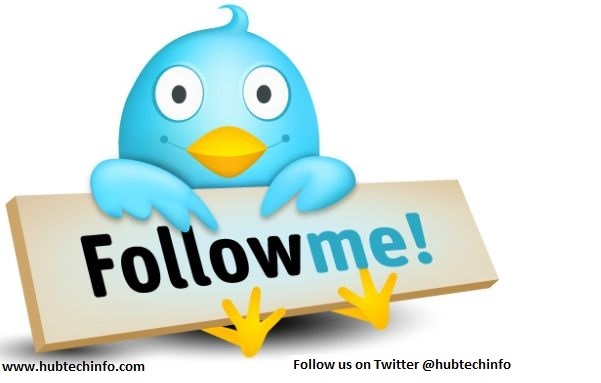 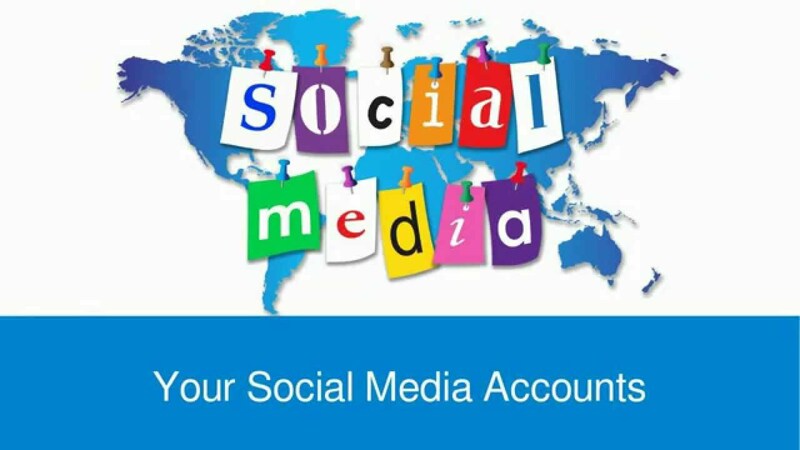 May 27, 2016 August 25, 2017 hubtechinfoLeave a Comment on How to Make Tweets Viral and Shareable in an Easy Way? 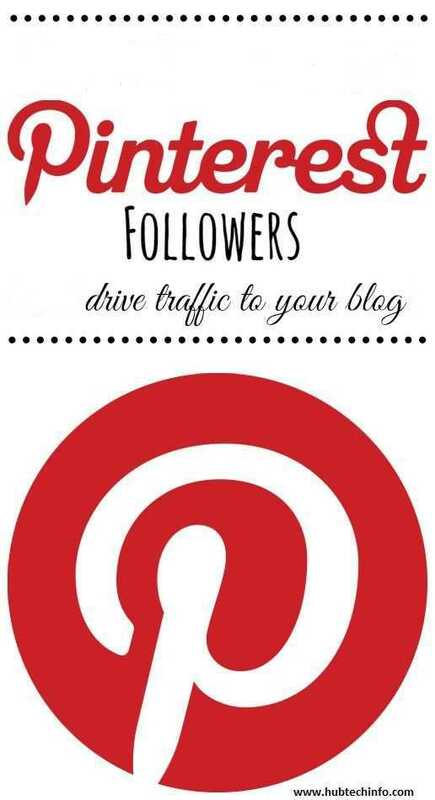 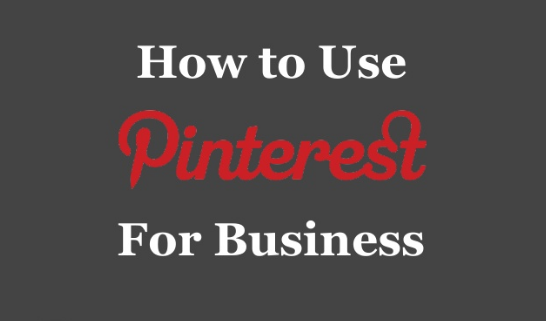 May 3, 2016 August 25, 2017 hubtechinfoLeave a Comment on How to Get Traffic from Pinterest to your Blog? 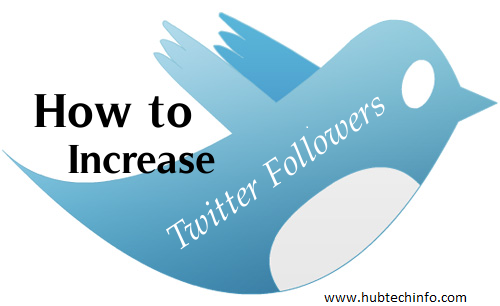 April 26, 2016 August 25, 2017 hubtechinfoLeave a Comment on How to Get More Traffic from Twitter? 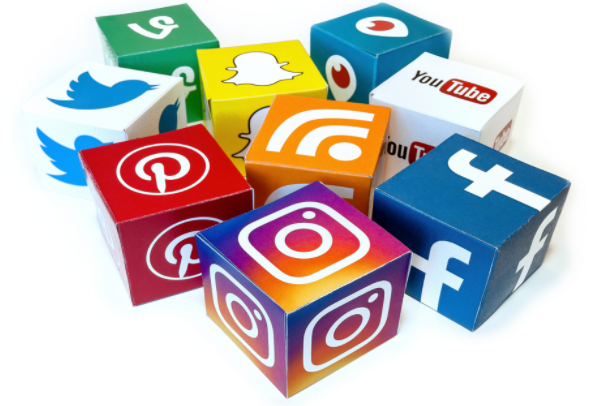 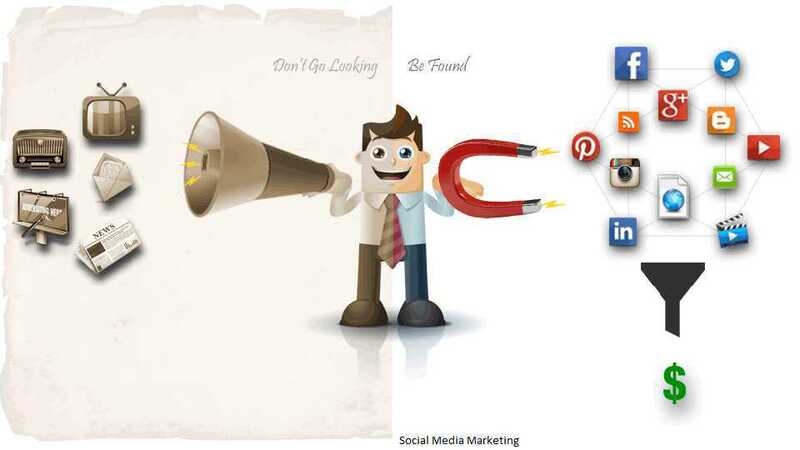 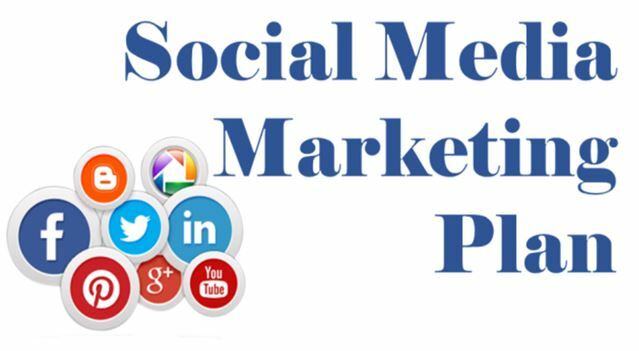 April 25, 2016 August 25, 2017 hubtechinfoLeave a Comment on Do you want to lead the best social media marketing competition?